Development of methodologies for use in both bacterial computing and synthetic biology. 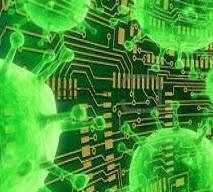 Algorithms are designed around bacterial conjugation (genetic information transfer) and quorum sensing (gene expression based on population density). An early test of the quorum sensing hypothesis. 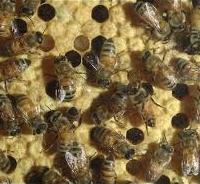 Bees have a complex and well-studied messaging system, based on body movement, which enables collective behavior. 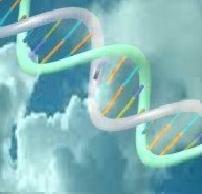 Argument for cloud computing as new storage paradigm now that DNA sequencing has become inexpensive and pervasive.